‘Making Tax Digital’ has been a hot topic for businesses and accountants over the last year or so. If you’re late to the party or haven’t had time to get your head around how it affects your business, read on! We’ve put together this blog post to answer all those burning questions, and make sure that you (and your business) are prepared for what will be the biggest change in taxation for decades. Making Tax Digital is the UK government’s plan to make reporting and calculating taxes more efficient, with the use of digital records, devices and compatible software. MTD is about creating a link between your financial records and the tax calculation system. This will allow you and your business to be better prepared, by having an idea of how much money you’ll need to set aside for tax. The timeline and goals of the scheme have changed several times following government review, but we do know VAT is the first tax to be affected. Therefore, VAT-registered businesses are the first to take part, as of April 2019, with other forms of business tax (such as corporation and income tax) following in 2020 and beyond. Put simply, it should make life easier for everybody. Digital technology has revolutionised many other areas of business, so it makes sense for tax to become paperless too. The aim is to make it easier for individuals and businesses to get their tax right and keep on top of affairs. It also will transform HM Revenue and Customs (HMRC) into a world leading, digital tax authority. “I already file my tax return online. Why is this any better?” – I hear you ask. Whilst filing your tax return online saves on paperwork, you might still have a mad scramble at the end of the year. Trying to make sense of all the expenses and invoices you’ve accumulated can be a burden. MTD will result in a more accurate system, with no more lost expenses, and no more last-minute worries. Data will be transferred at the click of a button, rather than being re-entered, a more efficient way of doing things. Initial plans were for MTD and quarterly reports to come into force for all businesses or landlords with turnover above £10,000 by April 2018, and April 2019 for those below this threshold. These dates and requirements were subsequently reconsidered. Only businesses with a turnover (sales) above the VAT threshold – currently £85,000 – will have to keep digital records, and only for VAT purposes. On 28th February 2018 new secondary legislation was published to implement the revised MTD requirements. File their VAT returns via MTD enabled software (such as Xero). Once finalised, this section of the draft VAT notice will be given force of law and will therefore become mandatory. So MTD applies to all businesses that pay VAT? Not quite – there are a few groups that are exempt. The ‘digitally excluded’ – those that cannot keep digital records for reasons such as age, disability and remoteness of location. Those who cannot interact with digital technology for religious reasons are also exempt. Certain types of businesses have also been given a 6-month deferral, to October 2019 – some trusts and charities, for example. If you’re still unsure about whether MTD applies to your business, you should talk to your accountant. Will I need to change how I pay my VAT bill? HMRC has said there are no plans for changing the payment dates for taxes reported under MTD. Corporation tax is paid in quarterly instalments by large companies already. Small companies can pay when their tax return is submitted. Companies with profits of over £20m will be required to pay their corporation tax instalments earlier, from 1st April 2019. What about MTD for income and corporation tax? As we mentioned, the timetable for introducing MTD on further taxes – including Corporation Tax for limited companies, as well as Income Tax and National Insurance for sole traders – has been reconsidered. You won’t have to make the changes for these until April 2020, at the earliest. This doesn’t mean you should put things off, or bury your head in the sand. An option for sole traders or landlords (renting out UK property) that fall under the VAT threshold, is to join HMRC’s MTD pilot scheme for income tax. This is already running and gives you a chance to adjust your systems and processes before the deadline. If you’re using MTD compliant software already, the pilot allows you to voluntarily send income tax updates to HMRC quarterly, instead of filing your usual annual self-assessment tax return. In return, you’ll receive an estimate of your tax liability throughout the year. 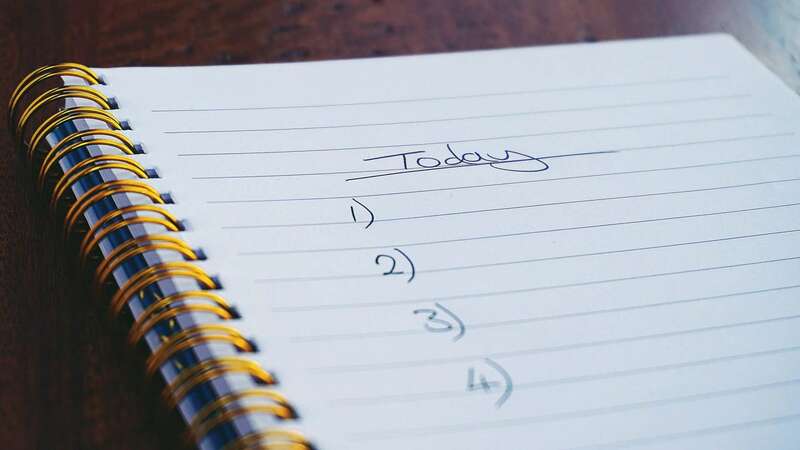 Although 2020 seems a long way away, having these conversations with your accountant or bookkeeper now will allow you to be prepared well in advance, and avoid a last-minute scramble. How can I prepare my business for Making Tax Digital? As we mentioned above, VAT registered business above the threshold will be affected from 1st April 2019. These businesses must already report and pay any VAT due quarterly, so the main change is the requirement for these records to be stored digitally and sent to HMRC using MTD compliant software. In other words, you won’t be able to just use those spreadsheets any longer! You can ditch them and use fully-compliant software to both record and transfer the data digitally. You’ll no longer be able to physically re-type the data from one package to another, and let’s face it, this is where the mistakes can often happen! Alternatively, you could use an API (Application Programming Interface) enabled spreadsheet, or bridging software – which can take data from a spreadsheet automatically. This would be a more complicated solution however, and we’d advise considering fully MTD compliant software, ASAP. 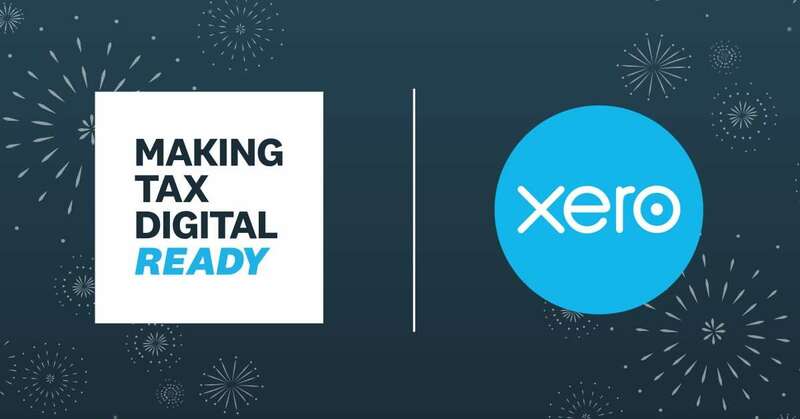 If you’re already using software like Xero, which is now MTD ready, you don’t need to worry. You’re already keeping your records electronically, so nothing will really change. Having an accountant on board will soften the blow, as they’ll already be aware of what’s going to happen and be able guide you through the process. You could also speak to your software provider, to see how they are supporting customers through the change. If you’re not using MTD compliant software, or you’re still doing your bookkeeping old style, on a spreadsheet or cashbook, this is where you’ll need to act fast – you’ll no longer be compliant with new legislation in April 2019 if your turnover is £85,000 or more. The next step is to speak to your accountant, who will be able to advise on the next steps (if they haven’t already done so). If you haven’t got an accountant yet, or your current accountant is retiring – now is the time to engage a new one. It takes time to get you set up on new software and adopt new processes – and time is running out! How is the Government helping businesses prepare for MTD? Will there be penalties for not complying? 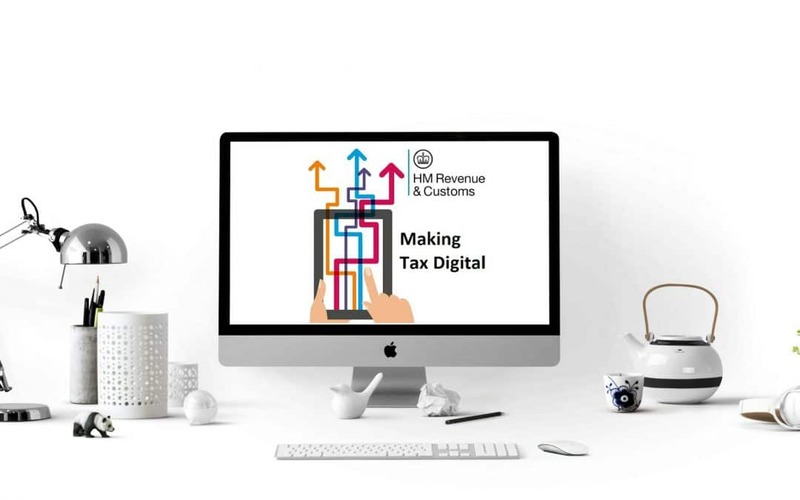 The most recently updated and comprehensive information (as of 18th October 2018), can be found in the Making Tax Digital for Business – stakeholder communications pack. How will software like Xero help with MTD? MTD VAT in Xero will be different to how VAT filing currently works. The VAT return is the same, but one of the key features of MTD is that the HMRC will provide the returns to software, rather than people choosing dates for a return themselves. You’ll also be able to make any required adjustments to the return before submitting to HMRC. 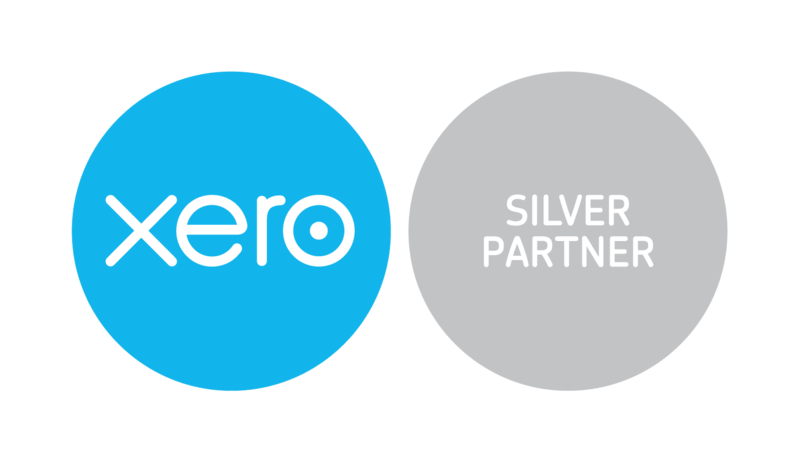 Xero is one of the MTD compatible software packages, as listed by HMRC. “Preparing for digital tax starts with managing business accounts online – it makes the transition smoother and business more efficient. At Freedom in Numbers, we’re happy to recommend Xero to all our clients. Not only will it help you get ready for MTD, you’ll also benefit from increased automation and integration with other systems (ERP & CRM, for example). You’ll get real-time reporting on the facts and figures influencing your daily business decisions. What happens if I don’t comply with MTD? If a business doesn’t submit its MTD report on time it will be issued with a penalty point. This is like the current system, whereby the HMRC will keep a close eye on your business for the next 12 months to make sure you don’t forget to submit. If you fail to submit more than once in that 12-month period, you’ll receive a penalty notice (at present). What will change, is that the system will now assign penalty points instead. When you’ve collected several penalty points (this number hasn’t been disclosed yet), a financial penalty will be issued. This new penalty points system will not be applied until at least 2020. So far there has been no indication that the penalty system for making inaccurate returns will be amended for MTD, but it surely must be. HMRC help and support for making tax digital. This includes videos, webinars and information about the pilot scheme. From the suppliers of fully compatible MTD software, with which we are certified partners. 1. Firstly, as MTD will apply to VAT first, check your business against the VAT thresholds. 2. Secondly, check for the MTD compliance of your accounting software. 3. Thirdly, speak to your accountant. If you don’t have one, or your business needs some fresh advice – speak to us! Need Help Preparing Your Business for MTD?